Please introduce your business and tell us your story: When I was 17, I started pushing a broom in an auto body shop — I needed a job at the time and loved being around cars. I worked my way up and ran that body shop by age 21. I worked at two different dealerships for 14 years, and eventually ventured off on my own to open Dynamic Collision Services in February 2018. That was always the end game for me. My goal was to have a shop of my own before age 30. I literally started from the ground up and built a brand along the way. Currently, we have 17,000 square feet, and we are growing into it relatively fast. 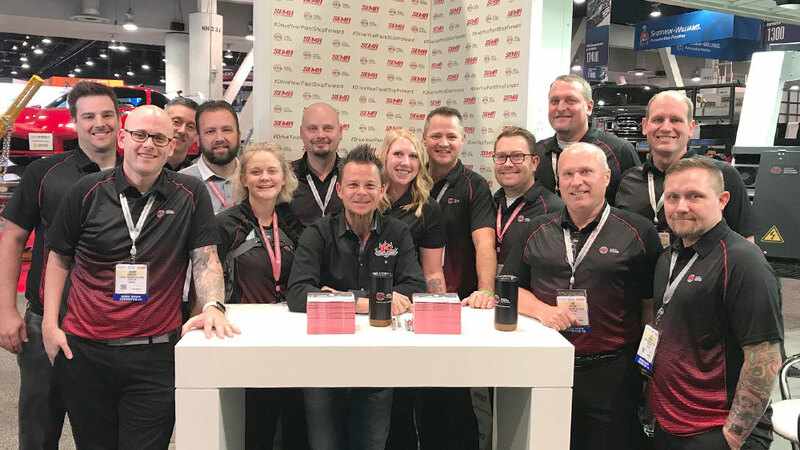 We’re giving the customer an experience beyond just, “We’ll take the key and call you when it’s done.” It’s the one-on-one interaction that is so important. We won’t just fix your vehicle, we’ll also do a full safety inspection. Knowing how the accident happened, how many people were in the car, etc., will help us determine how best to help you. What services do you offer and how many jobs do you usually perform? 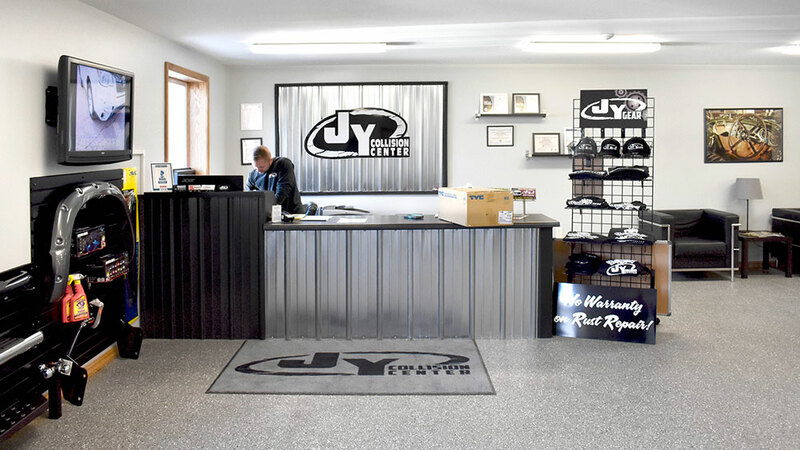 We offer all auto body repair services, including frame, structural, glass, unibody, mechanical and more. We started off crawling and ended up in a quick jog really fast. We know that we need to hire more employees, but talent is not the only name of the game anymore. You have to have the right character and personality to really succeed in this business. I’m not going to open the floodgates and bring in more volume until I know I have the right people in place whose values line up with mine. Honesty and integrity carry you a long way in this industry, and I want people with those traits working in my shop. What GFS equipment did you purchase and how has it benefited your business? 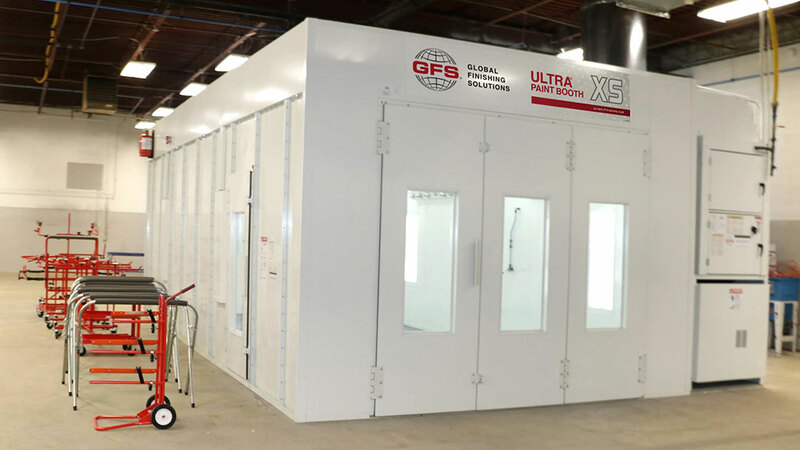 We purchased a GFS Ultra XS Semi-Downdraft Paint Booth and Paint Mix Room from Ken Forney at Quality Finish Services. Our paint booth has upgraded lighting, three-wing product doors and an upgraded control panel — it’s really nice. 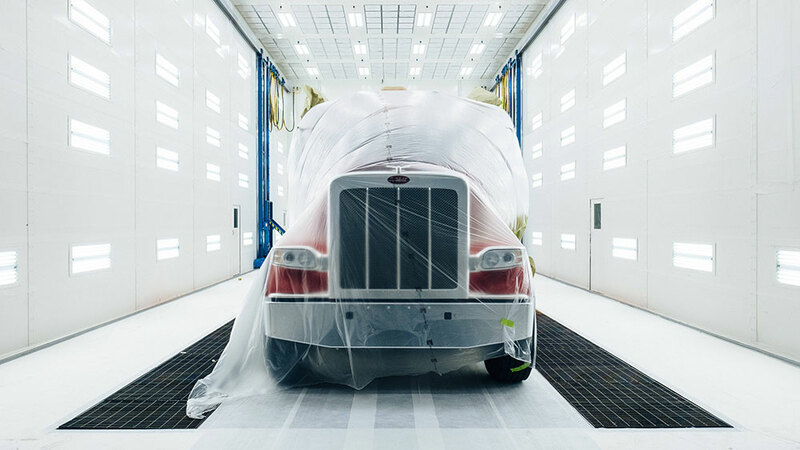 The airflow is excellent in our GFS paint booth, and with the enhanced lighting, we achieve clean paint jobs every time. 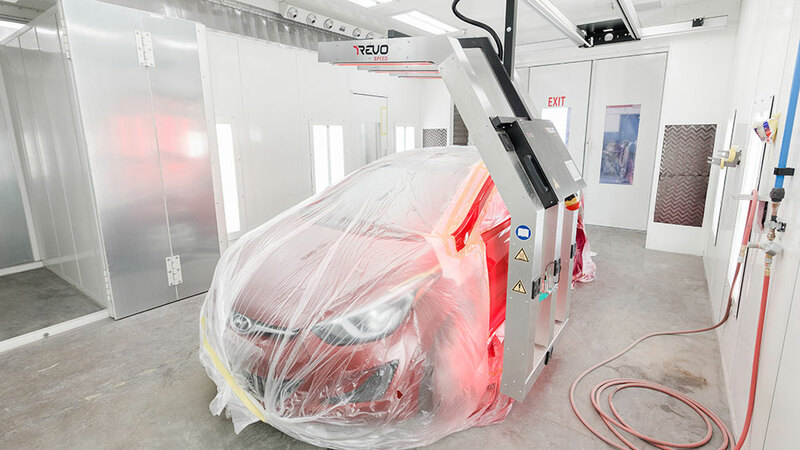 We are often complimented on our paint booth layout — it’s the most advanced in Baltimore. How did you decide on GFS equipment? In 2016, I flew from Baltimore to the SEMA Show in Las Vegas and back in the same day. I went out there for one reason — to find a supplier for my paint and frame equipment. 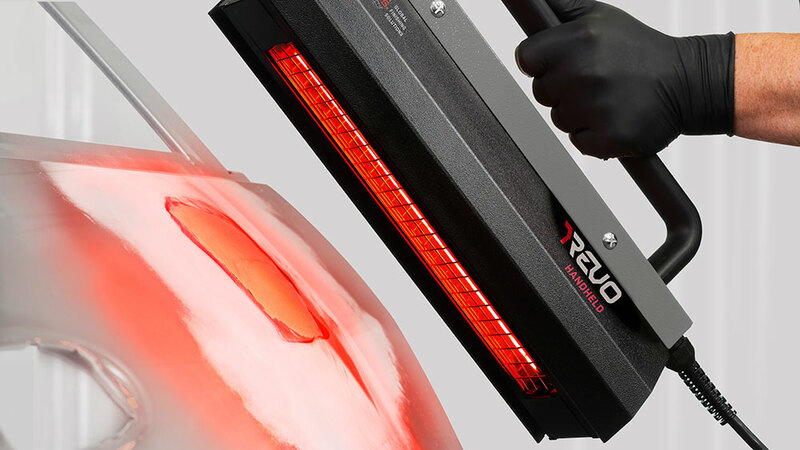 I spoke to a few GFS employees, saw the products, and from there, it was a no-brainer. Afterward, one of GFS’ business development managers, Lance Watkins, flew to Baltimore to visit me. I was like, “This guy actually took a plane to see me. These guys are serious; they mean business.” GFS’ numbers were right and their production schedule was right. GFS beat their own timeline in getting the equipment to my shop, as promised. They told me that they would beat it, and they did. Everything just lined up. They held up their word every step of the way. What is your plan for the future of your business? My goal is to make a difference in the community; to let Baltimore know they have a neighborhood body shop they can rely on. I want to give opportunities to people who didn’t think they can have them. So many people have a passion for cars, but almost nobody allows them to come into a body shop without experience and give it a try. The online ads from our competitors are intimidating and scare off young people because they don’t have any experience. You have to take chances. Without taking risks, there is no reward. We want to think differently. And we do. My head painter is a woman, and that gets a lot of attention. People are like, “Wow, you have a female painter. I’ve never seen a female painter before.” She’s amazing. We don’t base talent on what a resume says, but on the kind of person they are and the passion that’s within them. If we can bring that out in our people, our business will be successful because we’ll have people that want to be here and are passionate about their jobs. You have to make commitments to your people and to your equipment. 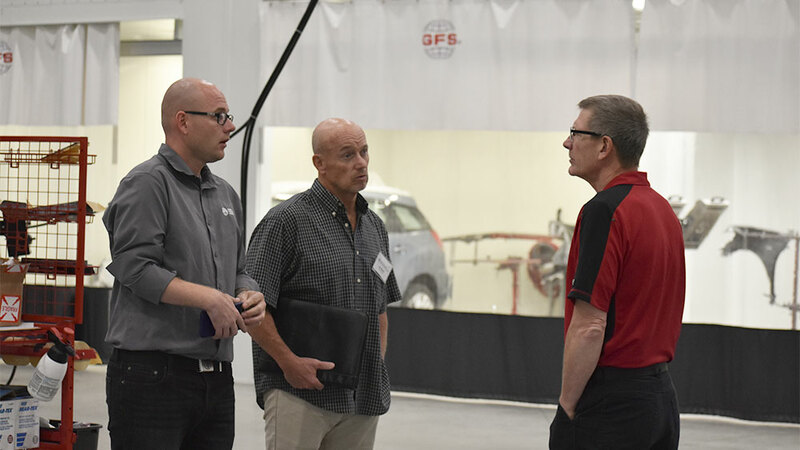 GFS equipment was the right choice to carry my business forward, and I know my team fits the bill, too.